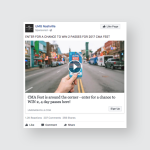 To create an engaging way to recap each day of CMA Festival events within a timely manner. 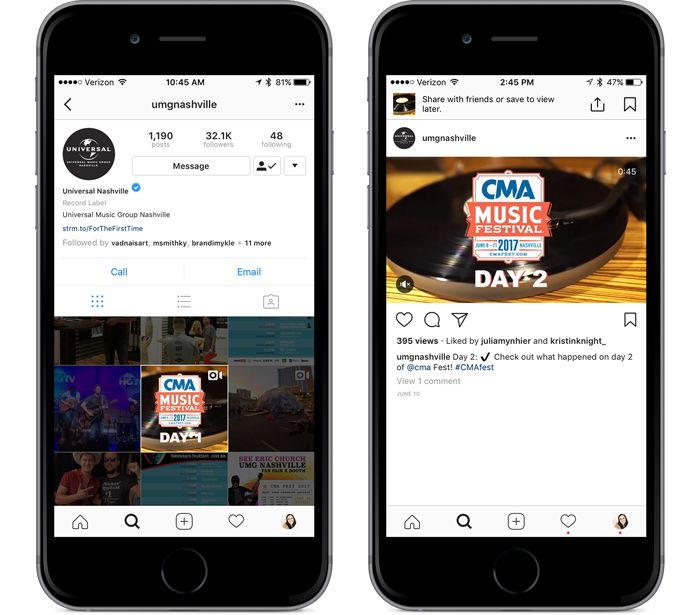 The Universal Music Group Nashville team captured footage throughout each day of CMA Fest. From fan club meet and greets to private shows to stadium shows, the UMGN team covered it all. At the end of each night they compiled all of the footage into one video. These videos were posted the morning after the prior day’s events. The tricky part of this project was the timeliness of the videos. 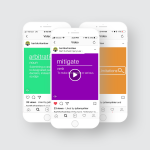 The team needed an efficient way to quickly turn around video content from multiple different events.